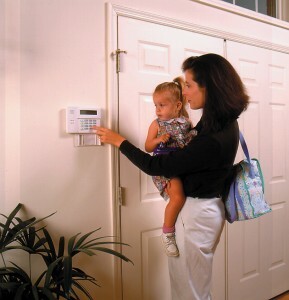 At Avon Electrical Ltd we offer a range of alarm services to residential, commerical and industrial customers. We provide quality systems designed with a customers individual requirements in mind and the goal of our highly skilled team of electricians is to ensure any solution is right for you. Our services provide much needed peace of mind for businesses in remote areas, for instance an intelligent detection system can seriously reduce the amount of times that you are disturbed falsely and with features such as SMS alert, when the alarm is triggered you are the first to know, the message can be sent directly to one or more emergency mobile contacts created on the system or by direct connection to your nearest police station. Each and every alarm and security system provided by Avon Electrical conforms to the latest British industry standards. First and foremost we provide a no obligation, completely free site survey with professionally recommended solutions aimed at meeting your requirements and budget.